Passport is the integral part of International Travel. At a booking time, there needs copies of passport from Travel Agent/Tour Operator. 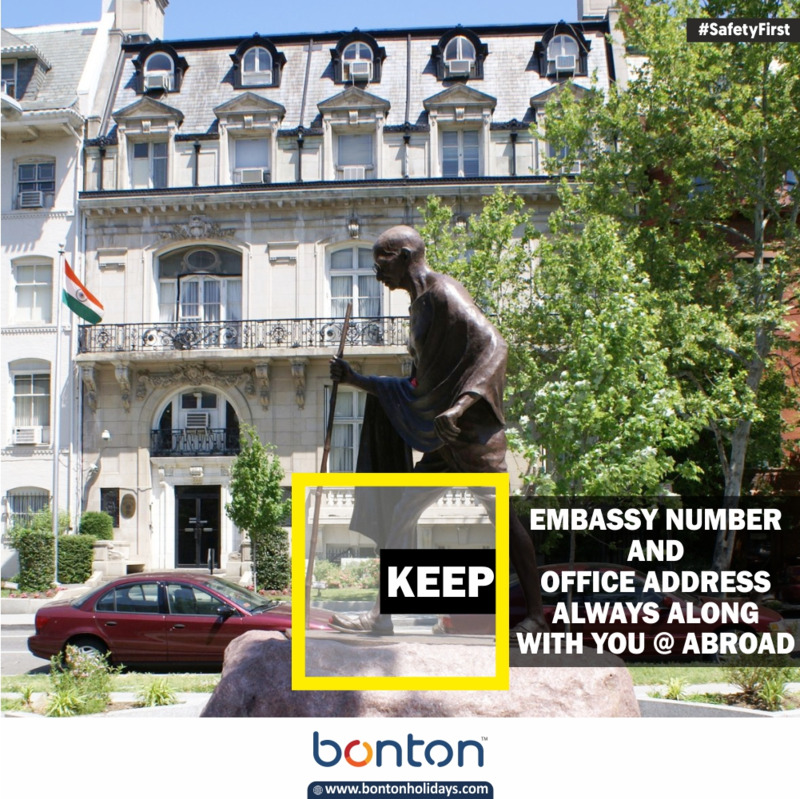 Let your embassy knows your travel plan. This helps you to get necessary aids during emergency. 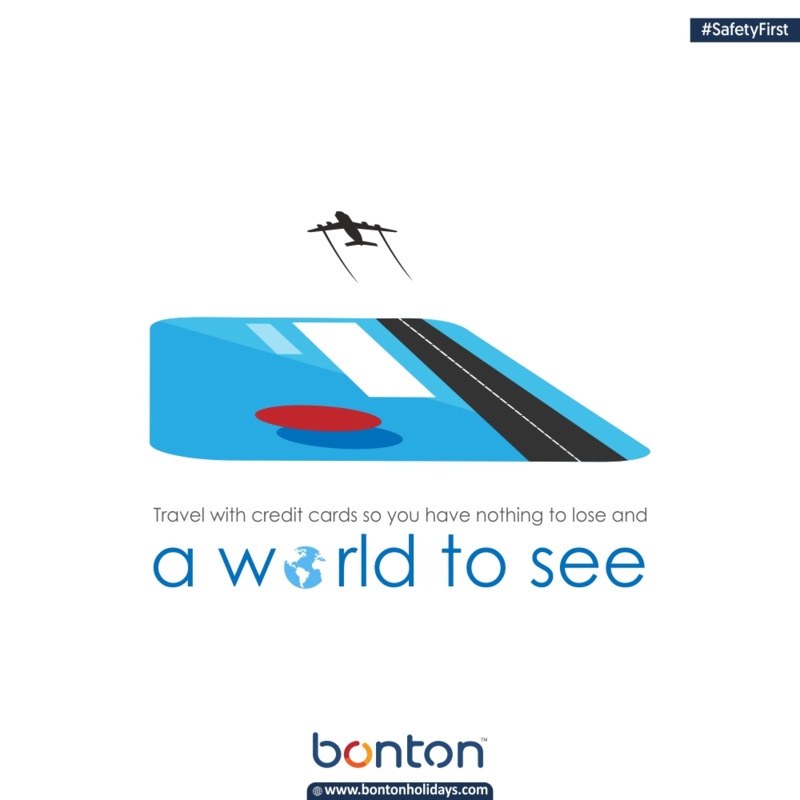 Get your currency converted to the country you travel. Ask us for world’s major currency exchange services. 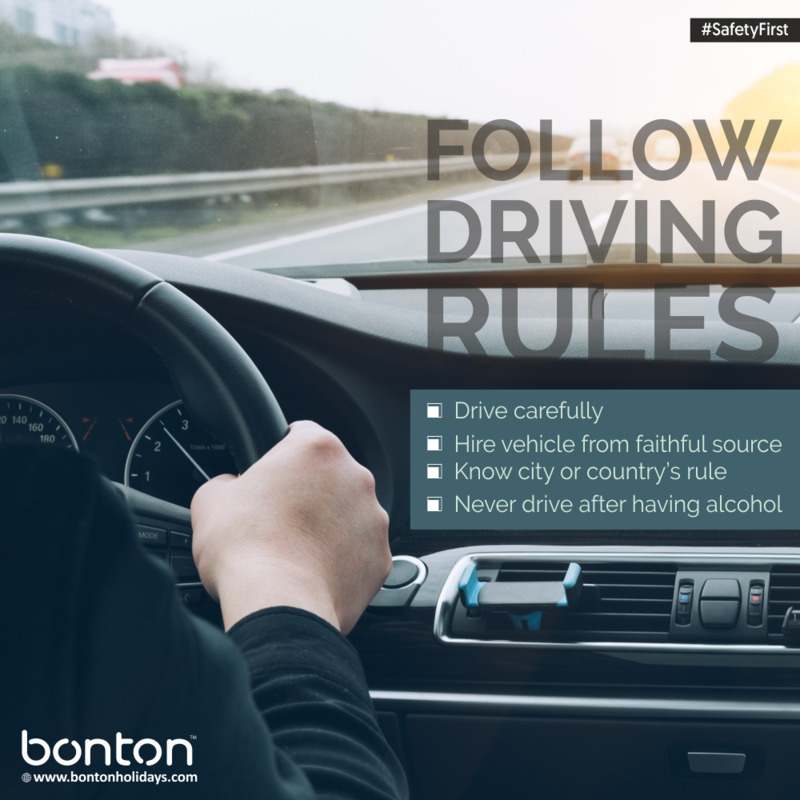 Follow the driving rules when you drive in other country. Hire Vehicle from faithful source. Know city or country rule. When you in another unknown country and you forgot your location then dont panic. 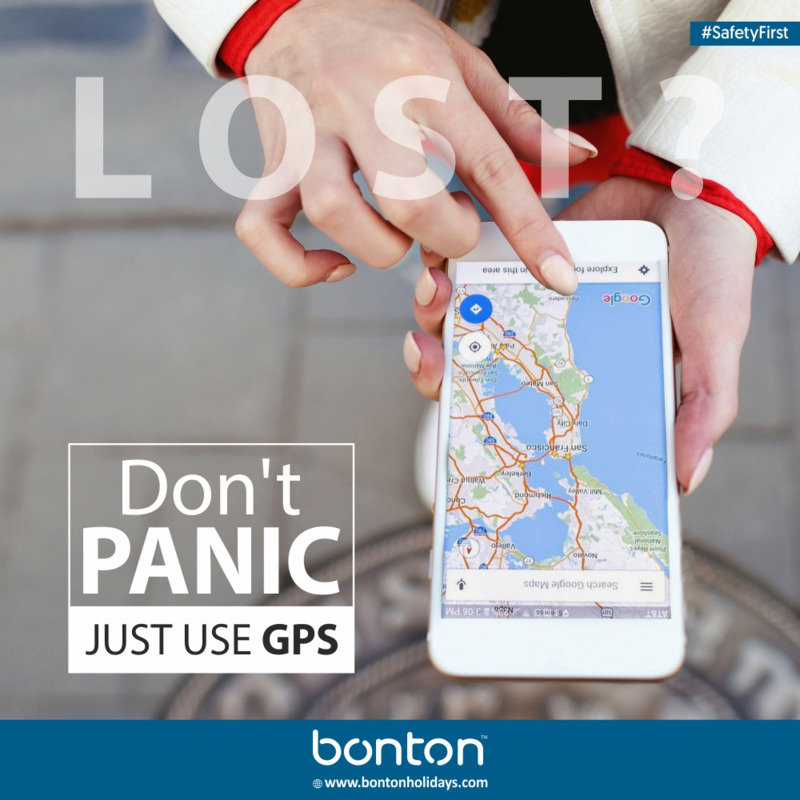 Just use your cell phone GPS and go to the right place. 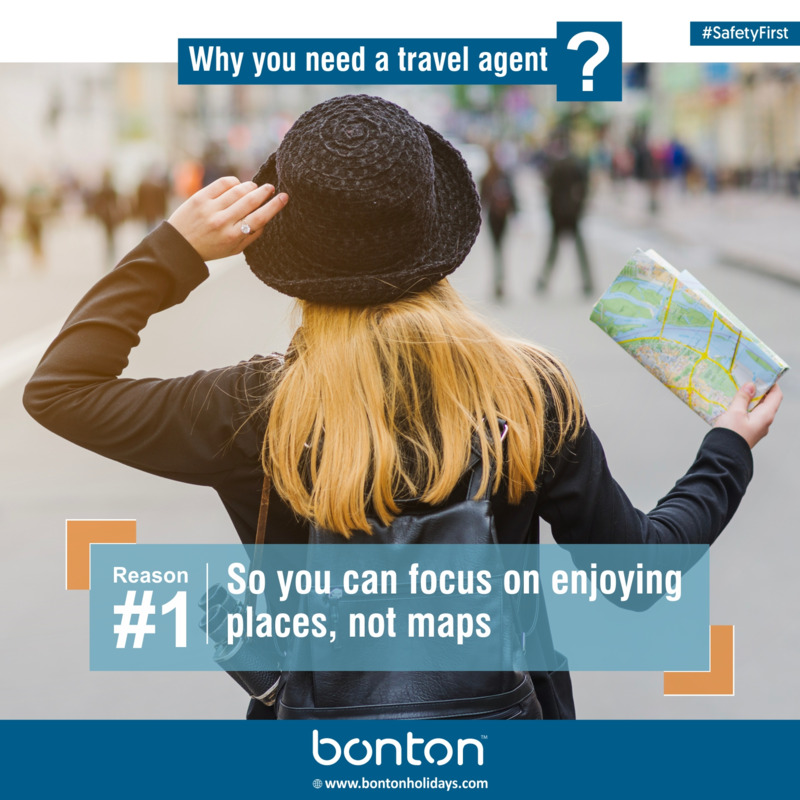 Why you need a travel Agent? because you can focus on enjoying places,not maps. 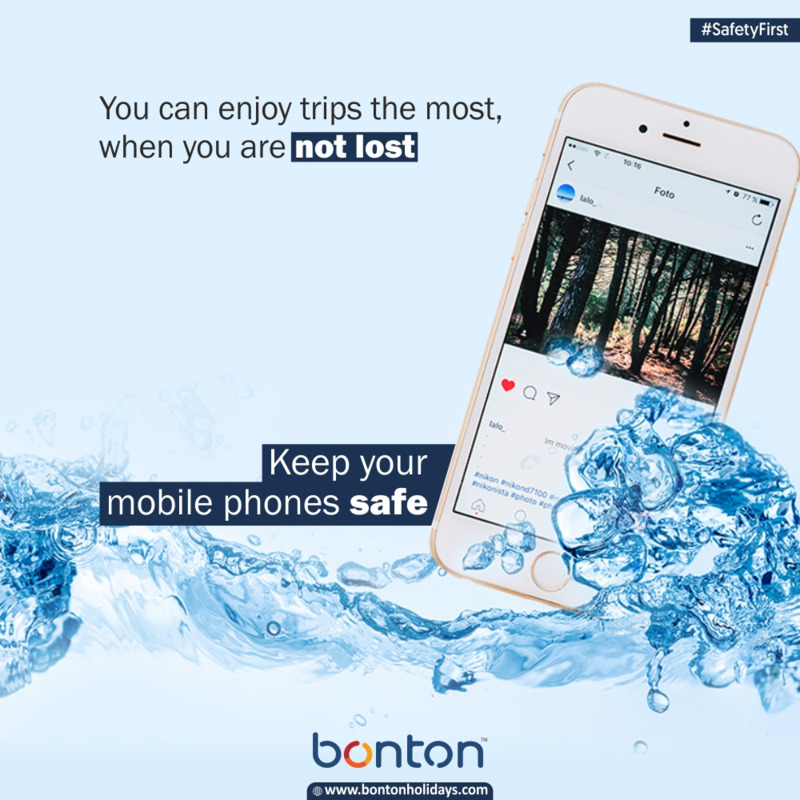 When you travel around the world, the only gadget that can keep you connected with your friends and family is your mobile phone. 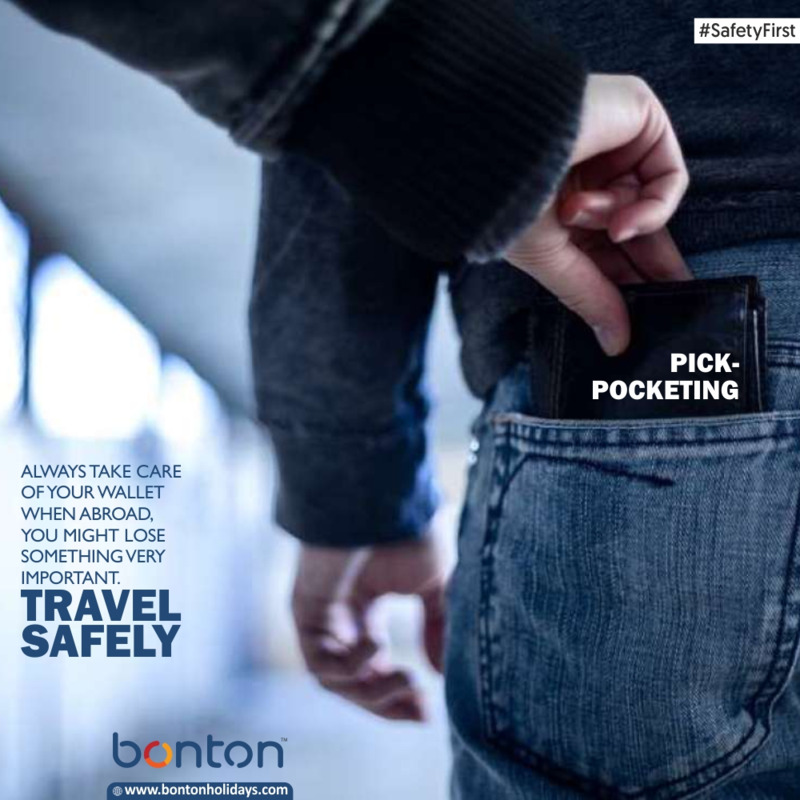 Keep it safe! 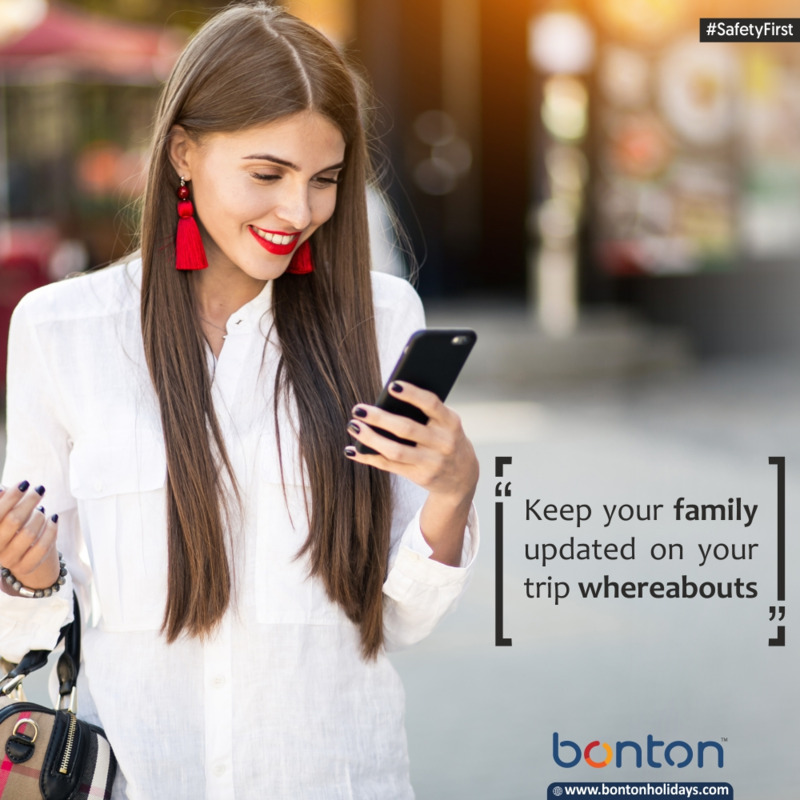 let your each and every footsteps be tracked by your family members where you travel. They can help you remotely whenever needed. When you perform any adventures like skydiving, scuba diving, water sports, etc. be informed about its safety measures. 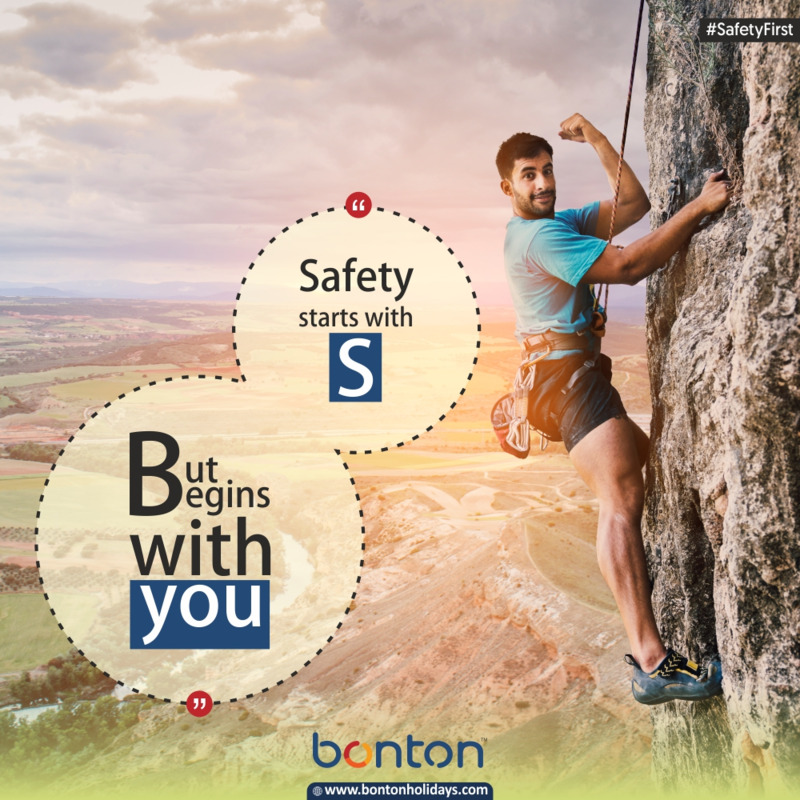 Always prefer safety guard alongwith your activities. 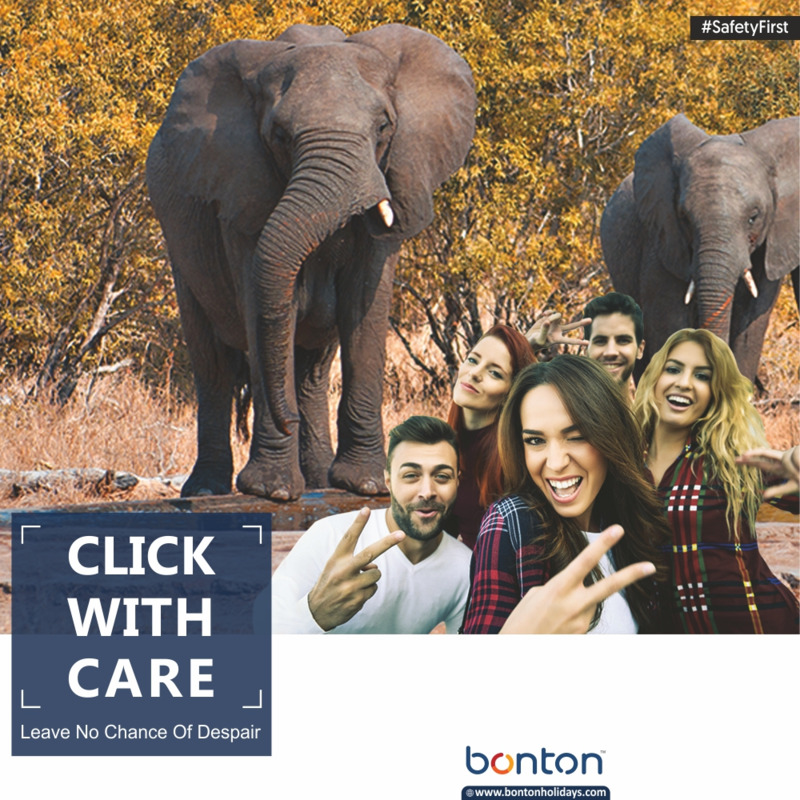 Photography is inevitable part of any travel diaries and so does the rules and precautions of respective region. Get complete information of photography rules and its related activities. Capture Safe! 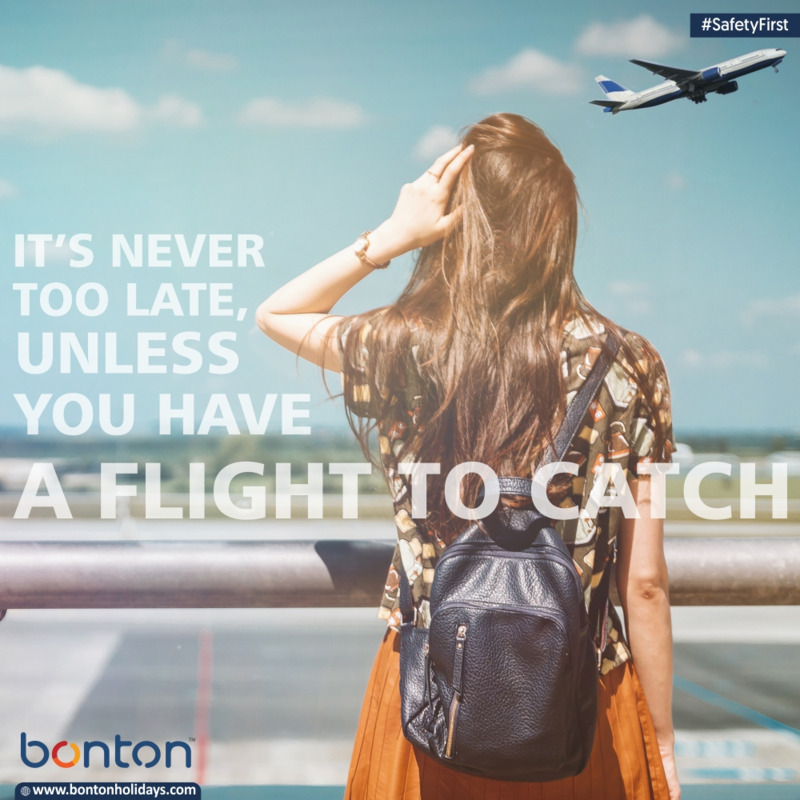 It is always recommended that you reach 2 hours prior to your departure time at Airport. This will carry out your check-in activity hassle-free.